Absolute Proof Emerges They Are Poisoning Us From The Skies! 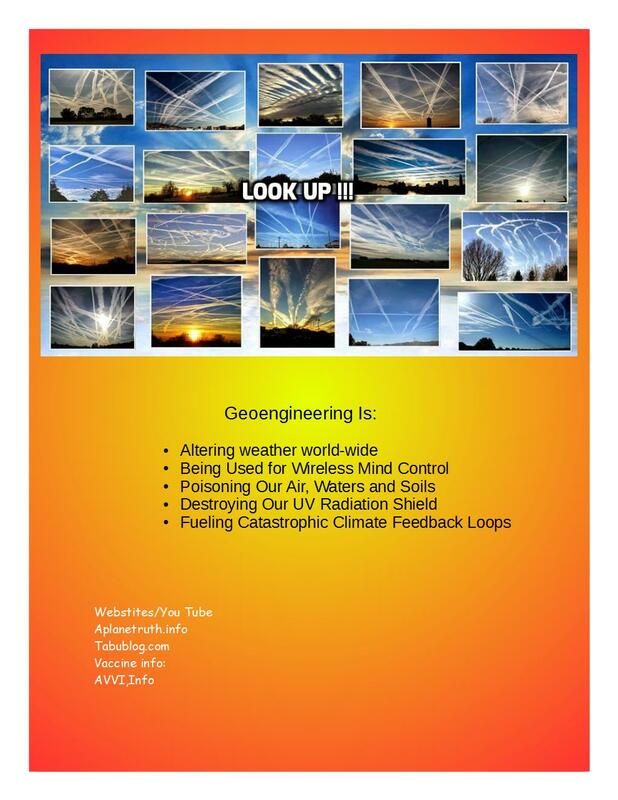 We couldn’t tell you how many times in our lifetimes that we have been called ‘tin-foil-hat’ conspiracy theorists for writing stories about chemtrails and geoengineering, even by weathermen who have tried to ‘set us straight’. 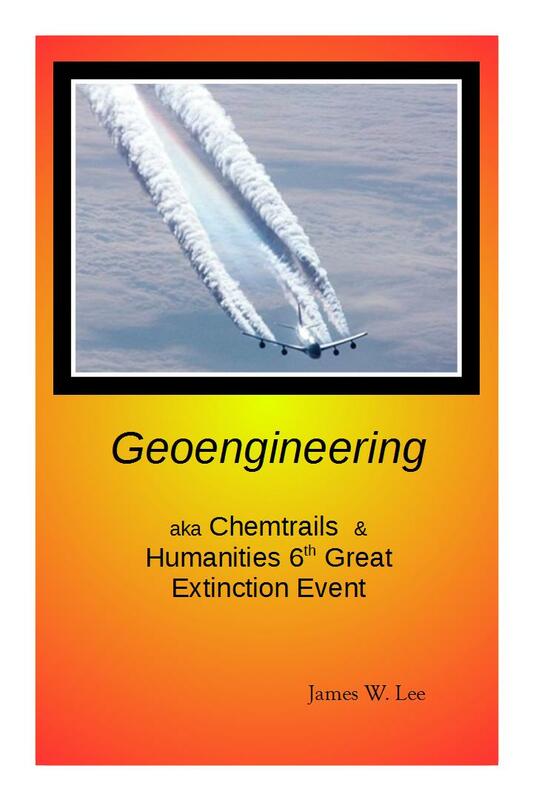 We’re quite sure that many readers have been ridiculed by others for talking about ‘chemtrails’ as well. However, shattering their reality as if a bomb blew up in ‘chemtrail non-believers’ faces, the head of the CIA John Brennan confirms the existence of chemtrails and modifying the weather, aka geoengineering, in the must-hear 1st video below. Beginning at the 12 minute mark, Brennan talks with the Council on Foreign Relations about ‘the many technologies available’ to help reverse global warming. For anyone looking for that bombshell proof that chemtrails and geoengineering are real, as is ‘man owning the weather’, all you need to do is listen to this video. Or you can check out Brennan’s comments here at the CIA website which are also excerpted below video. 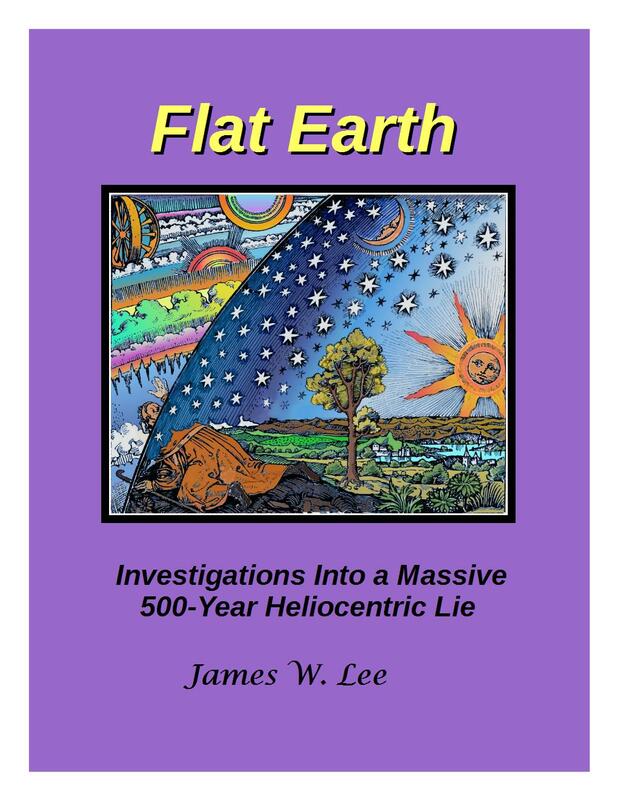 You might want to download the video as well for safe keeping – this is the kind of bombshell proof that Americans need that they can and are changing the weather and it may just ‘disappear’.